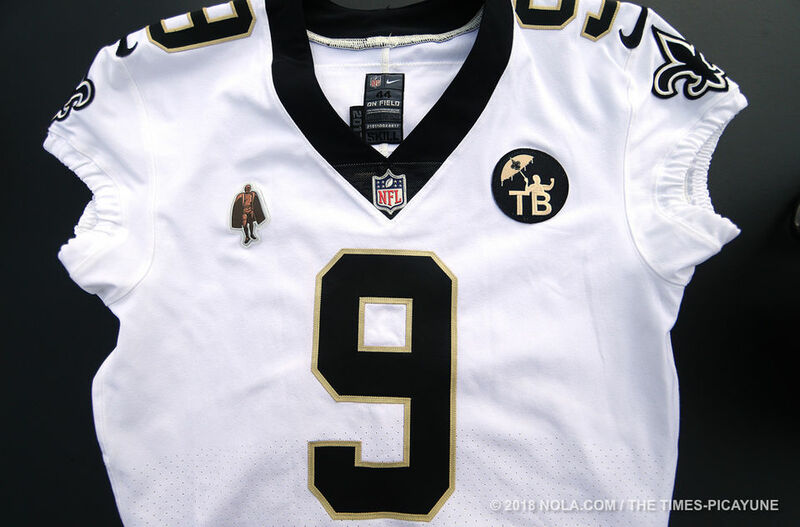 The New Orleans Saints unveiled on Thursday the jersey patch and helmet decal they'll wear throughout the 2018 season to honor former owner Tom Benson, who died at age 90 in March. 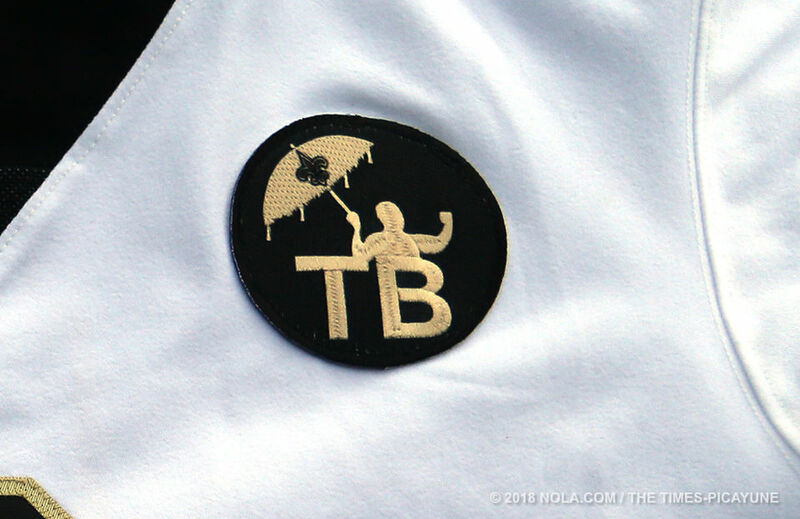 The matching patch and decal are black feature a gold silhouette of Benson holding a Saints umbrella atop the letters "TB." Benson had owned the Saints since 1985, and his widow, Gayle, now runs the franchise as well as the New Orleans Pelicans. 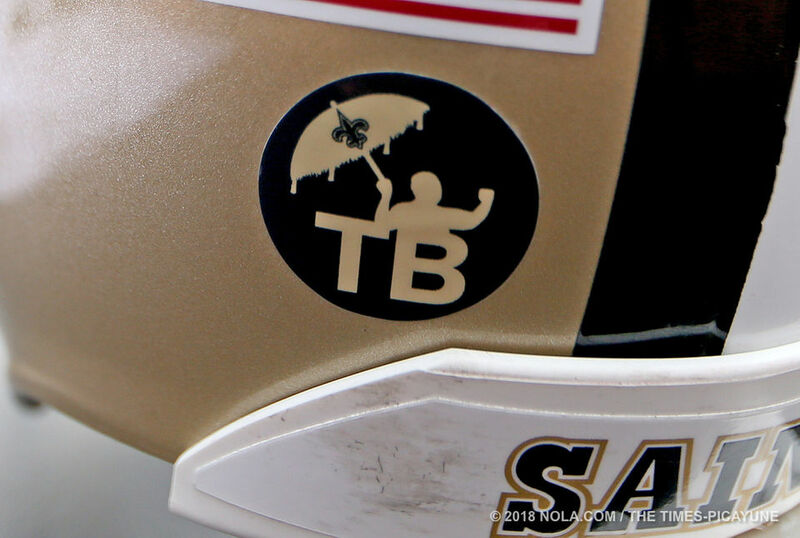 Before training camp began, Saints coach Sean Payton and general manager Mickey Loomis expressed a desire to honor Benson with a strong 2018 season. saintfan and K Major like this. The Dude .. ^^^ you OK? Classy, simple and to the point. That is Mr Benson. Really? Because I think that's perfect.